Singer, George Michael dies at age 53 on Christmas Day. 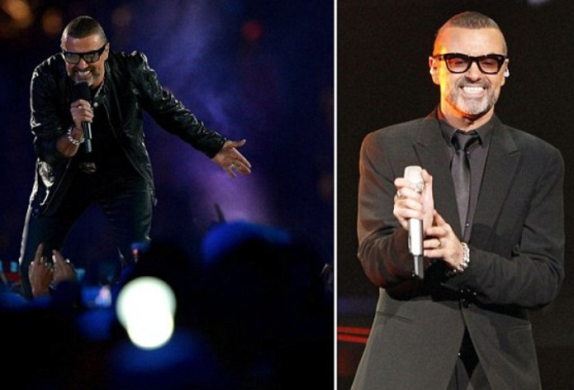 53 years old Singer, George Michael was confirmed dead at his home in Oxfordshire England yesterday December 25th. "It its with great sadness that we can confirm our beloved son, brother and friend George passed away peacefully at home over the Christmas period. The family would ask that their privacy be respected at this difficult and emotional time. There will be no further comment at this stage."